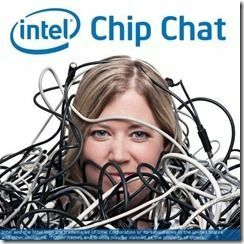 ChipChat is an Intel podcast about all things technology and I was fortunate enough to be invited in for a session at MWC a few weeks ago. 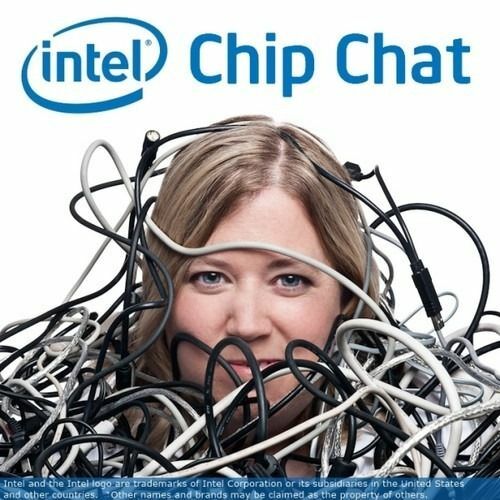 We talk about Ultrabooks, sensors, screens, MWC, about my history and how I ended up as a tech reporter. Hope you enjoy it. Thanks to host Allyson Klein (@TechAllyson) for the opportunity. Many thanks for the feedback Robert.